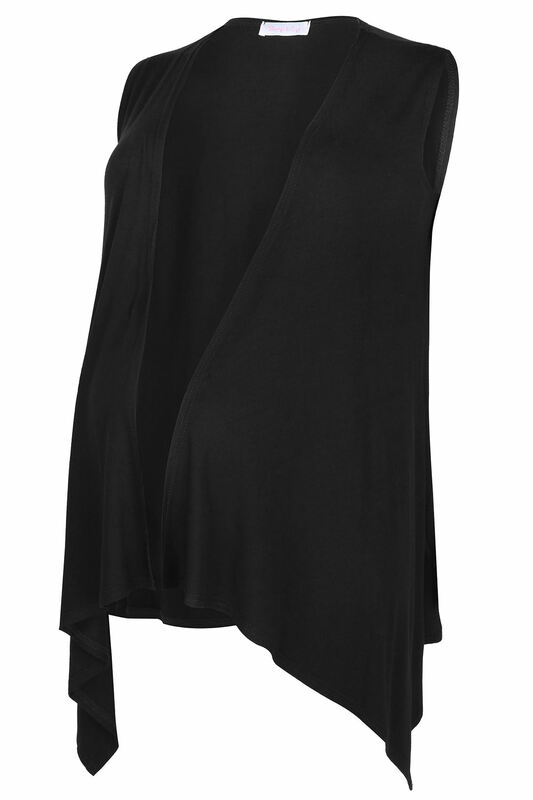 This super stretchy jersey wrap is a maternity must-have. 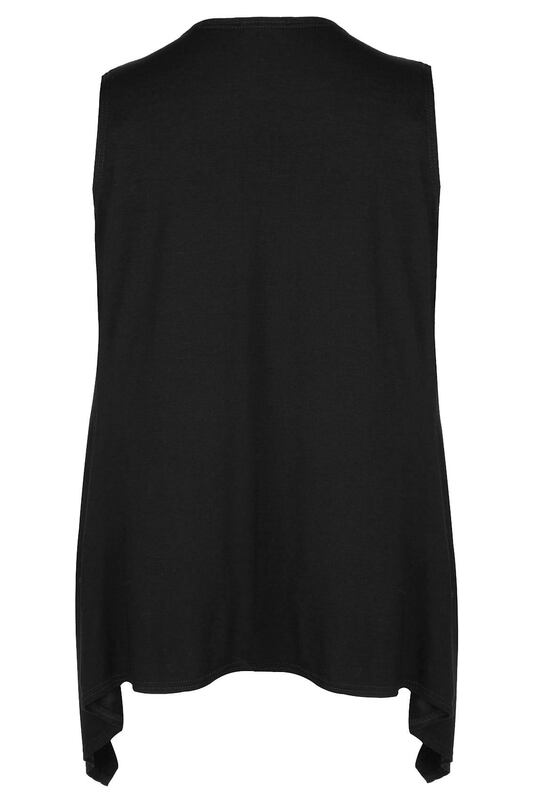 Great for layering up, it has been designed in a waterfall silhouette for a shape flattering finish. Perfect for teaming over a simple tee and denim for an off-duty daytime look. A wardrobe essential, great for everyday wear.